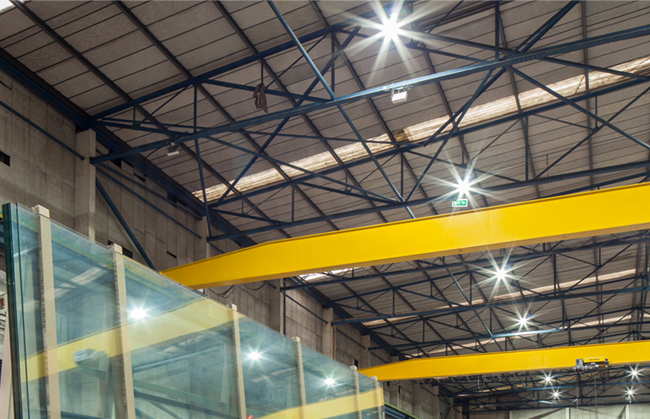 Installing LED lighting into factories should be high on the agenda for Factory and Production Managers whose environments require brilliant lighting for manufacturing and quality control. Typical non-LED lighting found in factories include fluorescent tube lights and battens which are known for flickering, resulting in failure. In some extreme circumstances, these flickering fixtures can cause migraines, eye strain and other symptoms associated with sick building syndrome, not to mention the mercury gas they contain. 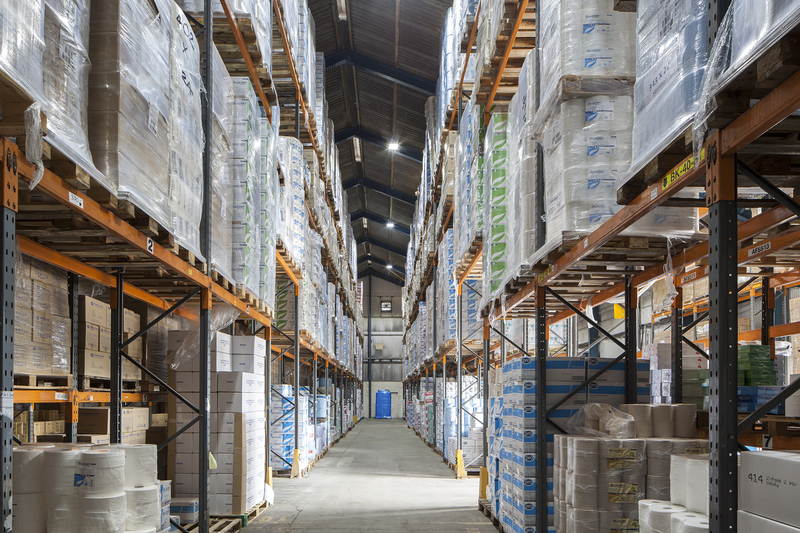 With discussions about fluorescent 2ft to 5ft tube lamps being banned by September 2020, it is paramount for factories to comply with the latest health and safety regulations and to make the switch to suitable LED lighting replacements. With our factory approved, glass-free, high output LED lighting range, we have a Goodlight LED solution for traditional fluorescent fixtures commonly found in factory environments – backed by a comprehensive 5 Year Guarantee. As all our LED lamps are glass-free, it makes them suitable for a wider range of environments including food and drink production. 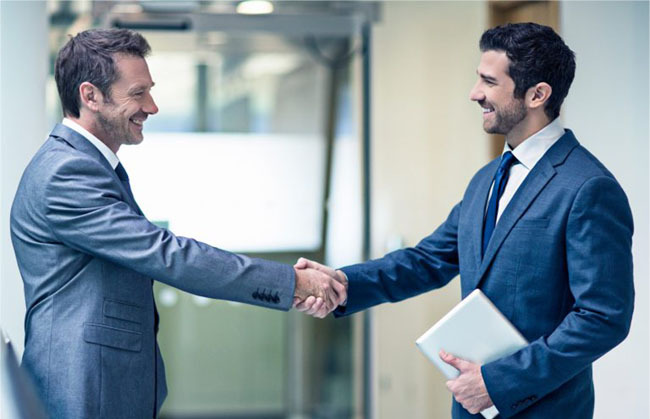 Additional energy savings can be made by incorporating Light Boss™ Wireless Lighting Control with Goodlight LED products, find out more here. 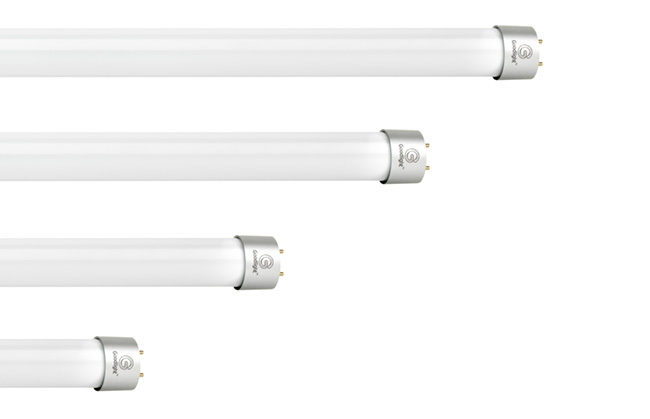 Our Goodlight range of T8 LED Tubes are fluoro-style replacements for traditional T8, T10 and T12 tubes. Featuring a translucent lens cover, the T8 LED Tubes look exactly like their fluorescent counterpart – but with added energy saving properties and a higher light output of 105Lm/W. Commonly found in factories and production ceilings, the T8 LED Tubes simply retrofit into existing fixtures without the need for external control gear, allowing Operation Managers little downtime during installation. 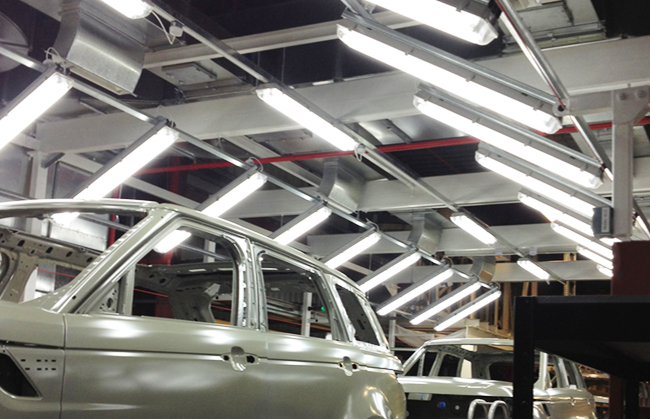 They are robust, impact-resistant and glass-free, making them ideal for food production factories along with car production and manufacturing environments – see how Jaguar Land Rover retrofitted Goodlight T8 LED Tubes into their car production plant here. 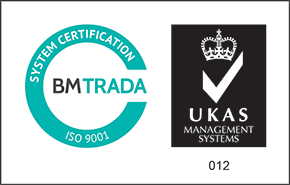 Energy savings of up to 75% can be achieved, with a further 95% in maintenance savings. 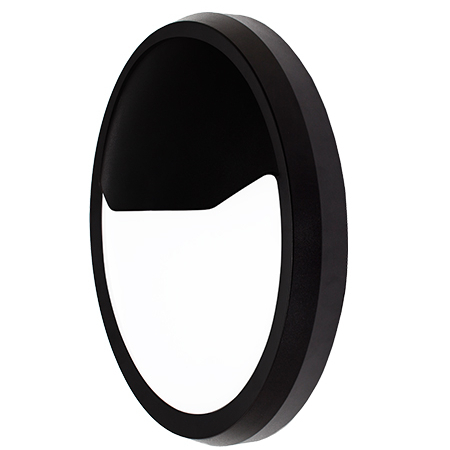 Available in 2ft to 8ft lengths, with emergency and dimmable options. 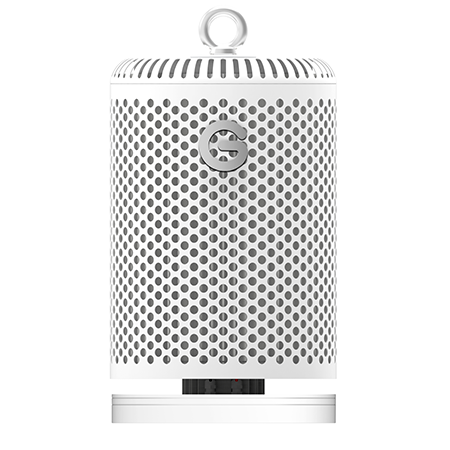 Learn more about the T8 here. The GX1 LED High Bay (IP65) is suitable for larger factory spaces that have high ceilings (from 6m and above). Equivalent to a 400W metal halide and SON high bay, the 120W model delivers an incredible 125Lm/W, with the GX1 Plus model delivering a staggering 135Lm/W – perfect for illuminating machinery and assembly lines. The GX1 features phase-change technology (PCM), a unique cooling system which tackles heat effortlessly, maintaining more lumens out of the super-bright LED chips, for longer. When the GX1 is switched on, the heat generated by the LEDs turns the liquid inside the tubes into vapour. The vapour begins to move along the tubes due to the difference in pressure. As soon as the vapour reaches a cooler area of the tube, it condenses back into liquid. Heat energy is dissipated evenly through a series of aluminium fins. The GX1s copper core draws the liquid back towards the LEDs via capillary action, and the cycle repeats. Featuring a replaceable driver, and optional plug-and-play LED chip, the GX1 is future-proof, giving Factory Managers upgrade options at the end of life. Dimmable options available. Learn more about the GX1 here. 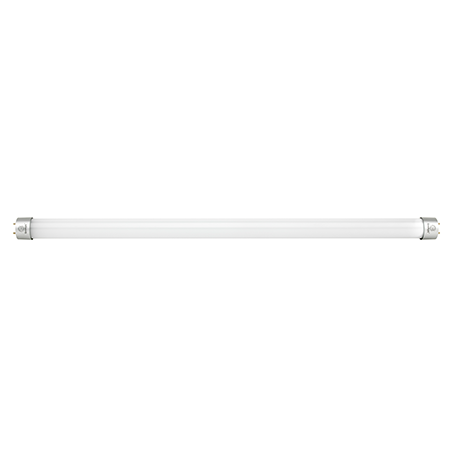 The ultimate replacement to fluorescent twin tube fixtures, the G5 LED Batten (IP65) is glass-free making it additionally suitable for food and drink production environments. Featuring a 5 Way Protection against the elements (water, heat, ice, dust and corrosion) and an impact protection of IK08, the G5 is suitable for interior and exterior factory applications with installation options including recessed, suspended and surface-mounted. Replacing old fluorescent lighting is quick and easy with the G5, which takes less than 10 minutes to install. Factory workers can benefit from better visibility when working with machines and navigating through the factory floor. Learn more about the G5 here. For factories which have traditional low bay and floodlight fixtures, the GX1 LED Low Bay is the perfect solution. With a high output of 110Lm/W and a 100° beam angle, the GX1 LED Low Bay is suitable for installing into factory ceilings of 6m and above. 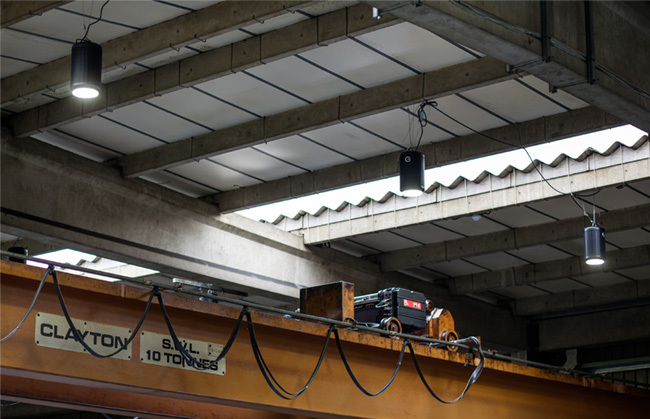 This multi-purpose LED luminaire can also be mounted externally to ensure health and safety in external and internal factory areas. Dimmable options available. Learn more about the GX1 here. 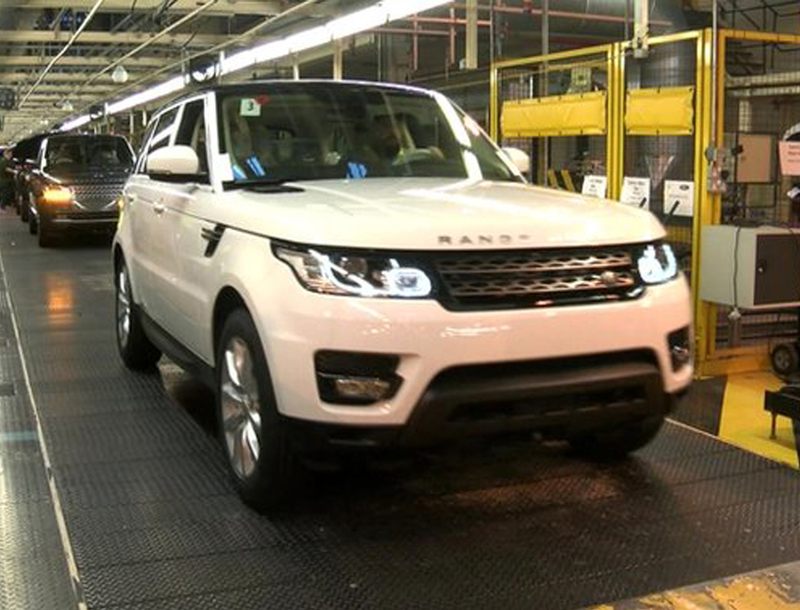 As part of an ongoing process of optimising energy consumption across the whole Jaguar Land Rover vehicle manufacturing process, the Maintenance Team were tasked with managing and optimising the largest area of energy usage within the paint processing factory. One of the biggest draws of power within this area was the lighting, with copious amounts of fluorescent tubes used to light the inspection desks and paint booths. 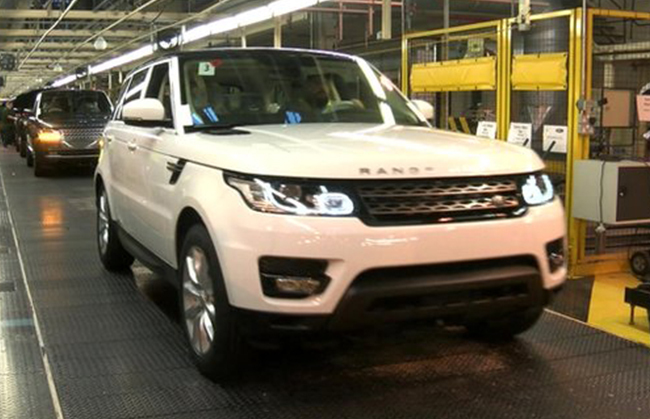 Jaguar Land Rover were looking for energy saving, retrofit T8 LED Tubes which provided high quality light levels to identify paint defects and help factory workers during the matching and identifying of the paint process. 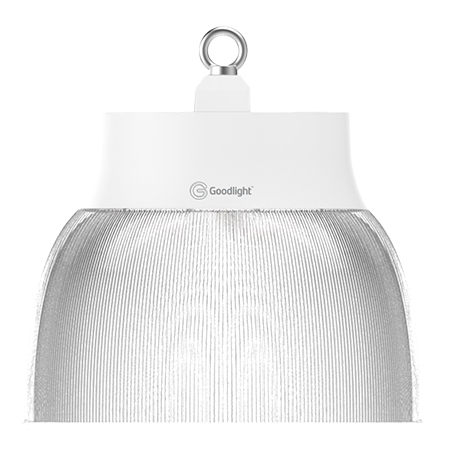 Due to the paint shop’s time critical operation (24 hours, 5 ½ days a week), Goodlight T8 LED Tubes were carefully phased through a rapid installation programme, where banks of the old fluorescent tubes were converted to accept the new T8 LED Tubes which were dropped in straight after. See the installation here. Quorn Foods have achieved a payback on the installation of Goodlight T8 LED Tubes within its 13,000 sq. 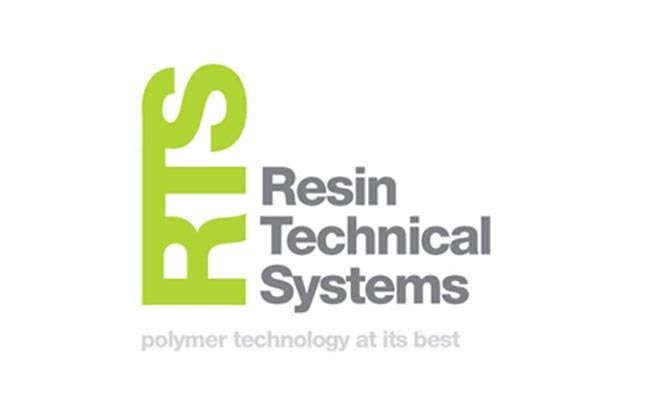 ft manufacturing site in just 8 months! 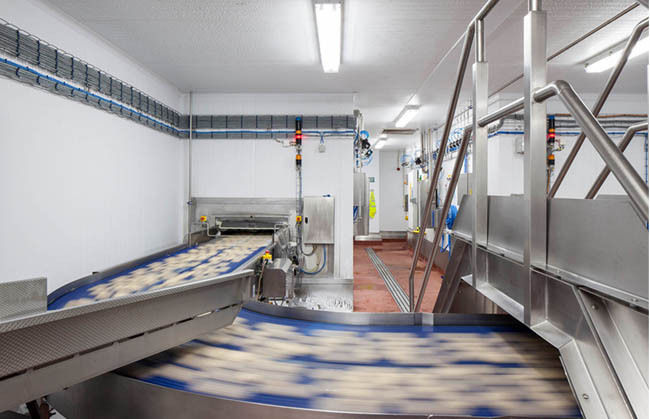 The high-performance, energy efficient retrofit T8 LED Tubes were installed into Quorn’s principal manufacturing site which employs 600 staff members operating four different production lines to create Quorn’s meat-free food range. Daylight colour temperature T8 LED Tubes were chosen, and since the installation, Quorn have been delighted with the improvement in ambience on the production floor. Derek Passmore from Quorn commented “Goodlight T8 LED Tubes give a much cleaner, whiter light than the fluorescent tubes that they replaced. Our staff really appreciate the improvement in their working environment. For example, it is much easier now to access the colour of food samples. 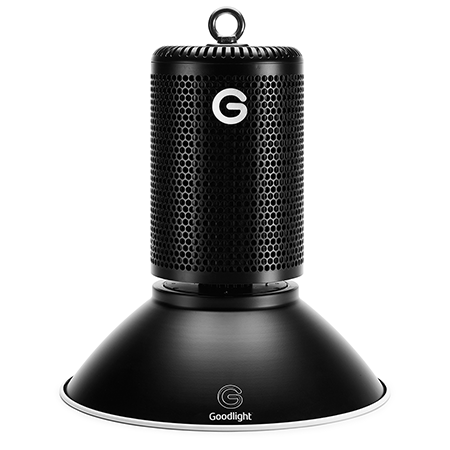 The fact that Goodlight LED tubes are glass-free is an added advantage.” Read the full story here. 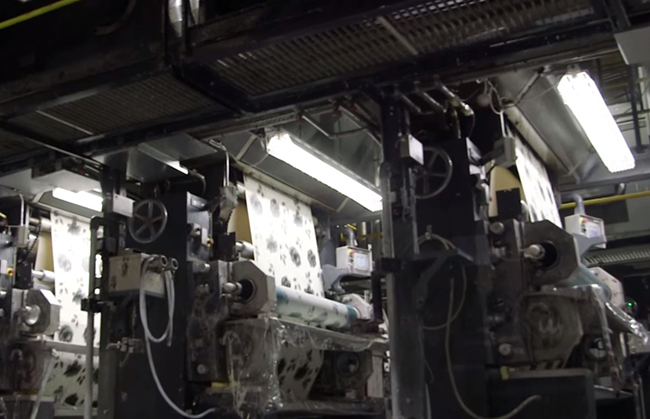 After a successful trial period at Graham & Brown’s production facility, over 2,000 lamps and luminaires were removed, recycled and replaced with Goodlight retrofit LED lamps and luminaires. Since installation, Graham & Brown have seen their LED power usage up to 80% lower than their previous fluorescent fittings, and are saving a staggering £14,000 per month, equivalent to 650 tonnes of carbon saved every year. See the installation here. Looking for the right LED Lighting Supplier? Choose wisely. 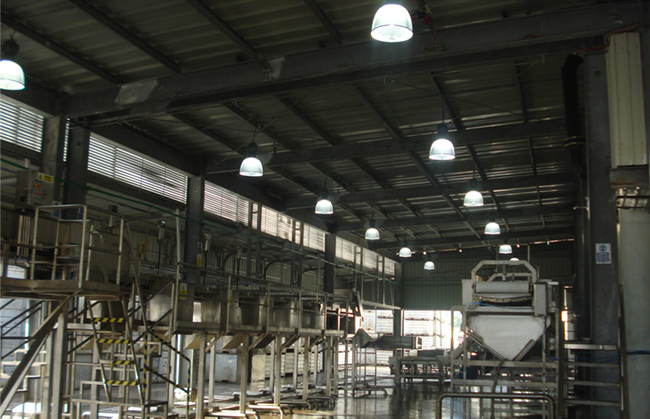 Have you got an Factory Lighting project we can help you with?